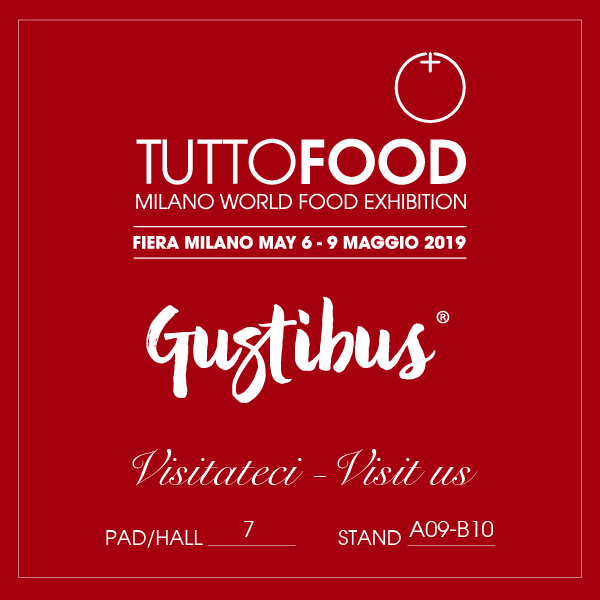 By andrea| 2019-02-08T09:46:45+00:00	8 February 2019|Uncategorized|Comments Off on Gustibus departing for Dubai. By andrea| 2019-02-08T09:42:53+00:00	8 February 2019|Uncategorized|Comments Off on Gustibus conquers the Rising Sun. 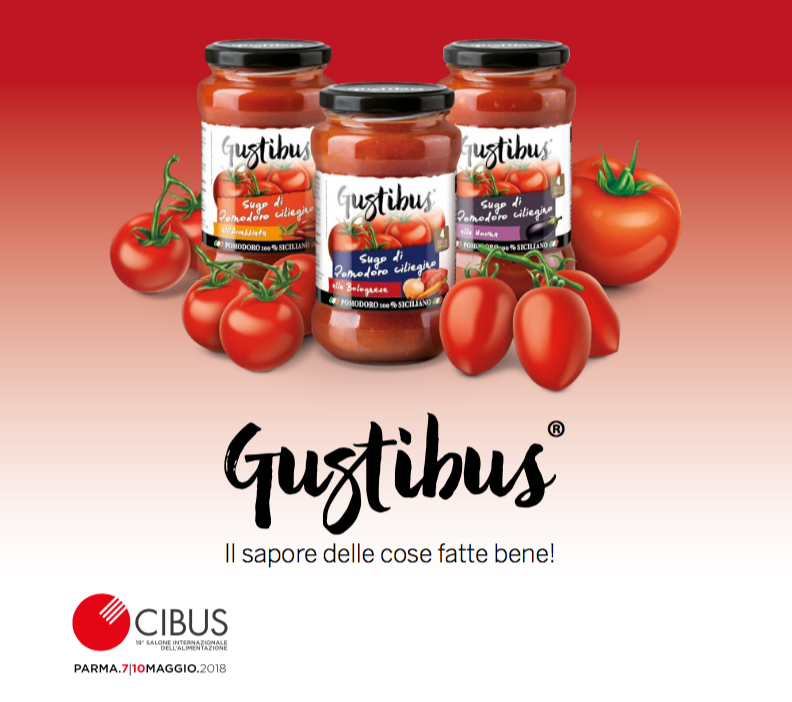 Gustibus New Tomato Sauces. As good as homemade. 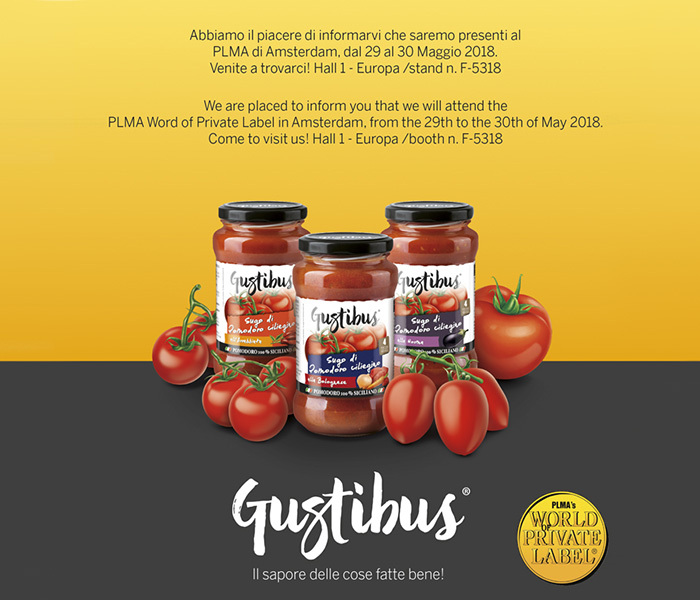 By andrea| 2018-07-03T10:11:50+00:00	5 June 2018|Uncategorized|Comments Off on Gustibus New Tomato Sauces. As good as homemade.